Make great video. Again and again. Access the creator network and freelancer management system used by the world’s leading brands. Need original footage, b-roll or fully produced packages? Looking to hire a one-man-band or a full crew ? Need help shooting in many locations ? Need 360 video, drone or underwater videography? Whether you are doing brand videos for social media, commercials, motion graphics, animation, or editorial video, Storyhunter has the talent you need to make any kind of content. We have talented pros ready to begin work with you! Select your preferred category below to get started. 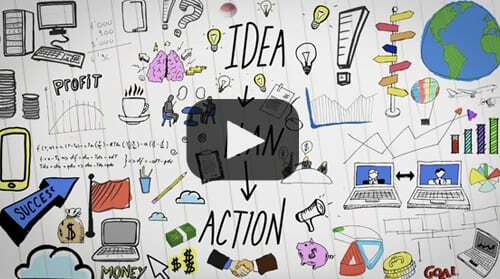 This marketing video features your products or services, or tells a broader story. It should make your brand resonate with viewers. This non-fiction short video or longer film realistically tells the story of an event, person, or business. 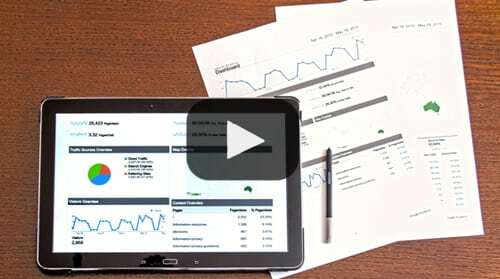 This short video, which can be partially or fully animated, showcases your company’s benefits or describes how to use your products. Produce videos of events, whether of sessions, speakers, or the overall experience. These can be streamed live, or edited as clips. Cover a newsworthy subject, whether with an objective, editorial approach or to express the opinion of the publisher. 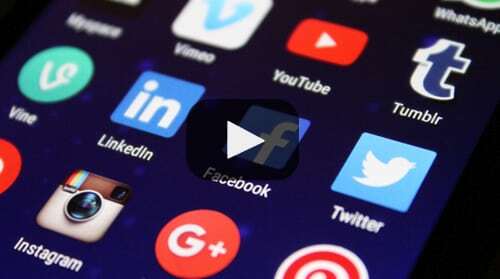 These marketing videos, whether individually or through a series, are designed to run on specific social platforms. These promotional videos tell the story of how customers use your products or services. What else do you want to create? The possibilities are endless. Let us know what you’re looking for. 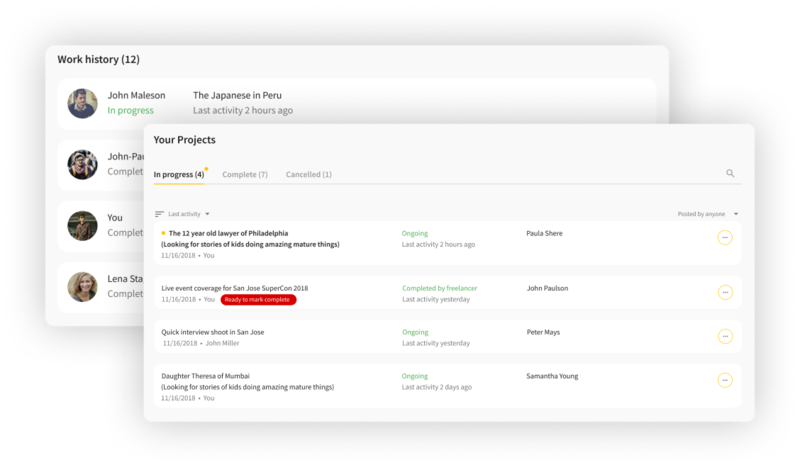 Is your company looking for a more efficient way to receive pitches, hire talent, sign contracts, track projects, or pay out production vendors globally? 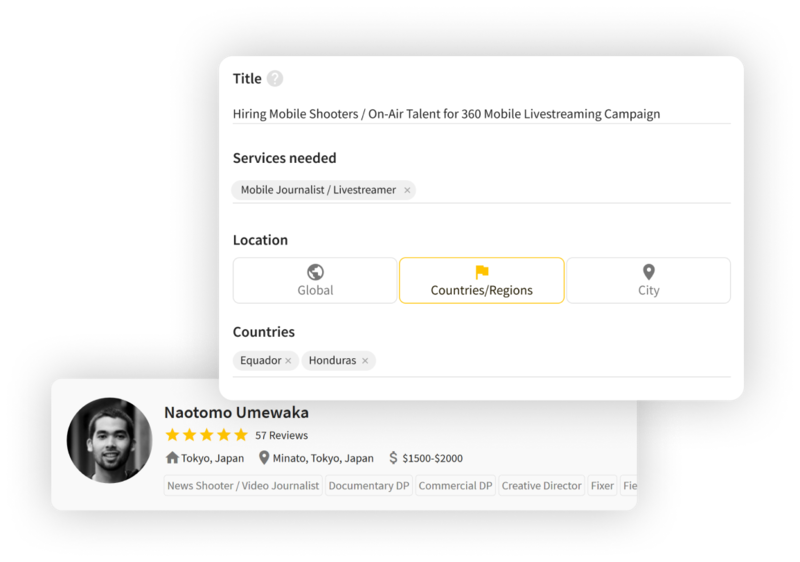 Storyhunter’s Freelancer Management System (FMS) software may be the solution for you. Our suite of software tools is designed to help you produce lots of great video with freelancers or production companies, while maintaining your strong brand identity. Our solution keeps everyone happy and productive: your production team, your freelancers, and of course, your legal and finance departments.